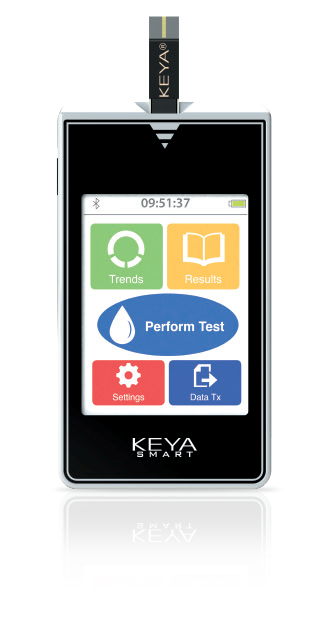 Leading self-tracking medical devices Company, Inside Biometrics Limited (IBL), is very proud to announce that they are the winner of the Innovation Category at the 2017 Scottish Life Science Awards for the KEYA® Smart diabetes product. 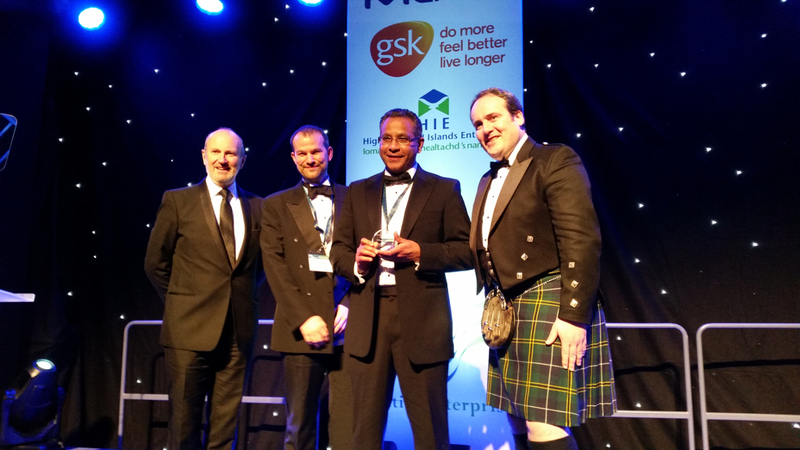 The awards, which were held on 2 February 2017 in Edinburgh, recognise the success and achievements of Scotland’s internationally renowned life sciences sector in areas including innovation, export and international trade, investment, community engagement and collaboration. Leading self-tracking medical devices Company, Inside Biometrics, is pleased to announce the completion of an exclusive supply agreement to Team Sky Cycling for its innovative metabolite trackers for use in athlete training. IBL is an industry leader in the design, development and manufacture of medical grade devices that employ advanced sensor technology for training and nutrition programs that help improve athlete performance.